Assenna Foundation is pleased to announce the formation of a new board of directors. 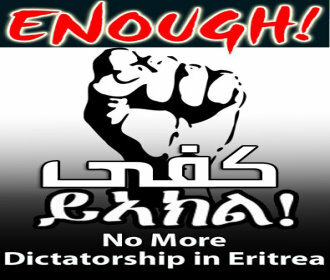 The board with eight members will continue to provide guidance to the foundation in carrying out its mission in promoting freedom of expression among the Eritrean people. 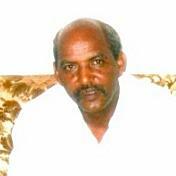 Mr. Habte Hagos has been elected to serve as chair of Assenna Foundation board. 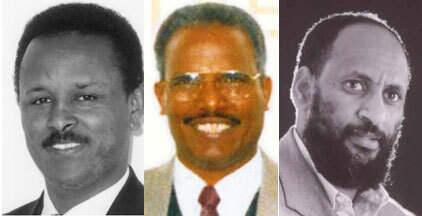 The new Assenna Foundation board members include Professor Araya Debessay, Mr. Jacob Gebretnsae, Mr. Ali Hindi, Dr. Sarah Ogbay, Ms. Akberet Seyoum, Mr. Petros Tesfaghergis. 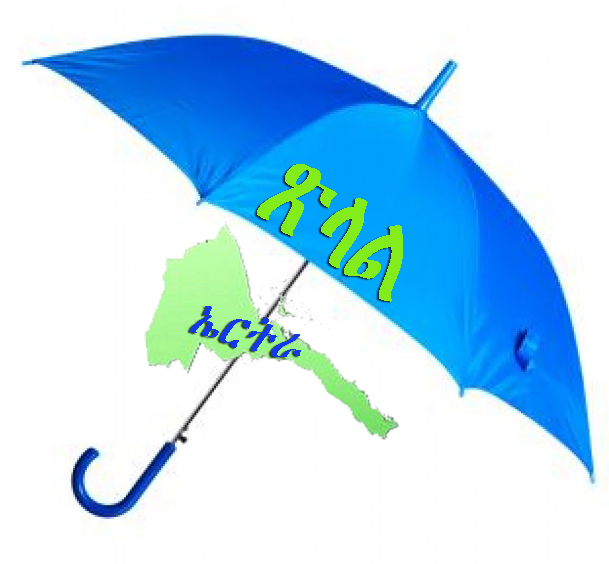 ‘I am delighted to welcome all new members and Mr Habte Hagos as a chair of Assenna Board’ said Amanuel Eyasu, Founder and Executive Director of Assenna Foundation. 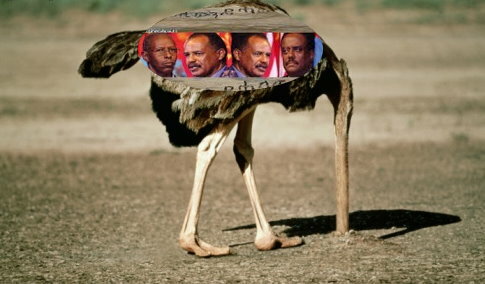 Assenna Foundation is confident the expertise and wisdom of the new board, as well as the indispensable backing of the committed supporters and Friends of Assenna, will enable it to continue its momentum as the voice of the voiceless Eritreans, while making steady progress to achieve its ultimate mission of fostering a democratic media culture in post-dictatorship Eritrea. Amanuel Eyasu holds MA in Journalism and MA in Information Management. 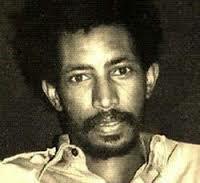 Amanuel has worked as a head teacher, journalist and as the head of Eritrean News Agency, Asmara and Environs. 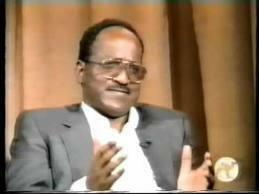 He also worked as a Broadcast Media Coordinator with the BBC. 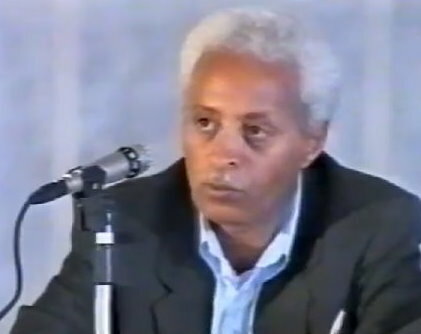 As a journalist, Amanuel covered closed sessions of the Eritrean Cabinet for many years. 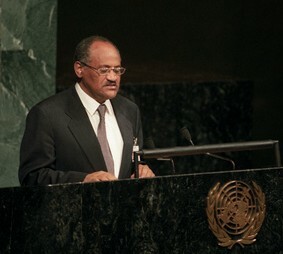 He has interviewed senior politicians, including Isaias Afewerki and the late Ethiopian PM Meles Zenawi. 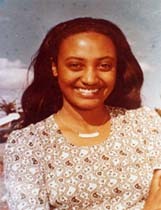 Amanuel is the founder of Assenna Foundation and current editor of assenna.com and Radio Assenna. Araya Debessay is a full professor of accounting at the University of Delaware, USA, where he has served for the last 40 + years. 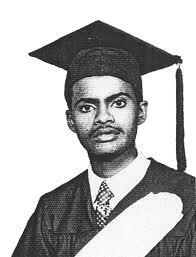 He holds BCom, MS, MBA and Ph.D. degrees. Araya has won several teaching awards- Araya is a member of the Delaware Board of Accountancy and a member of the Audit Committee of Delaware Pension Fund. 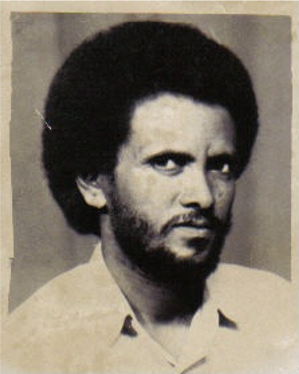 Araya is a member of the Global Initiative to Empower Eritrean Grassroots Movement and Eritrean Global Solidarity for National Dialogue. 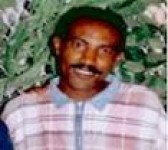 He was a member of G-13, who wrote the “Berlin Manifesto,” urging President Isaias to implement the constitution. Jacob Gebretnsae is a graduate in Electrical and Electronic Engineering, Juniper Network Certified Internet Associate (JNCIA), Cisco Certified Network Professional (CCNP). Jacob has worked for over 21 years as a network & Network and security Engineer in many high profile national and international companies. 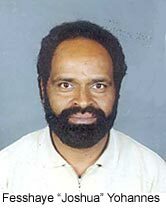 Currently he is working as Senior Global Network Engineer for Technicolor. 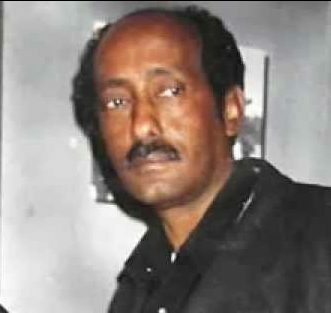 He is a member of the Eritrean Unity for Justice (UK), a group that aims to bring together members of the Eritrean diaspora to jointly fight for justice in their homeland. 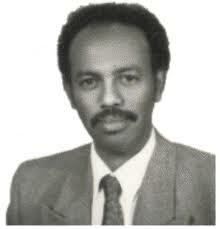 Habte Hagos is a graduate in Accountancy and a Fellow of the Association of Chartered Certified Accountants. 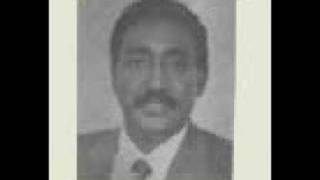 Habte has held Finance Directorship roles of a number of organisations over a period spanning more than two decades, servicing various Executive Boards as a member of Senior Leadership Teams. 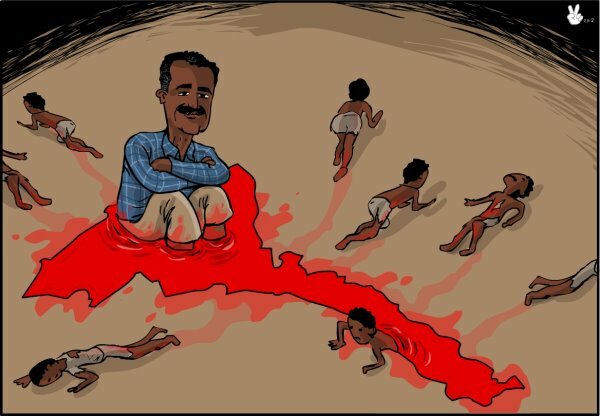 Habte is a founding member and current Chair of Eritrea Focus; a non-for-profit entity whose aim is to expose human rights abuses, and he recently led a research study into the Eritrean extractive sector. Ali Hindi is a career journalist. 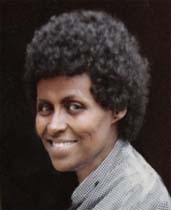 In the early 1990s, Ali edited the monthly bulletin of the Eritrean Community in the UK (Al-Fanous) and was Assenna Radio Arabic announcer in 2009. 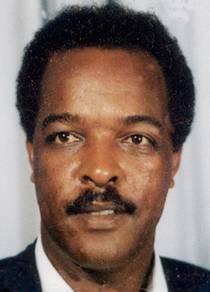 Currently, Ali works as a researcher for the Arab Progress Study Centre (responsible for the Horn of Arica Affairs) and he is a political analyst of a number of television stations. 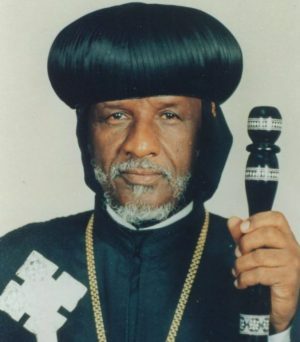 Ali is a member of the Institute of Muslim Communities Worldwide based in Abu Dhabi. Sarah Ogbay is a graduate in English, holds an MA in Teaching English as a Second Language (TEFL) and a Ph.D. in Applied Linguistics. Sarah had taught for 26 years at both under and postgraduate levels worked in University-administration and has co-published academic articles. Her research interests are language and social identities, language testing, gender equity, and human rights. Currently, Sarah works as a freelance IELTS examiner for the University of Manchester Language Centre. 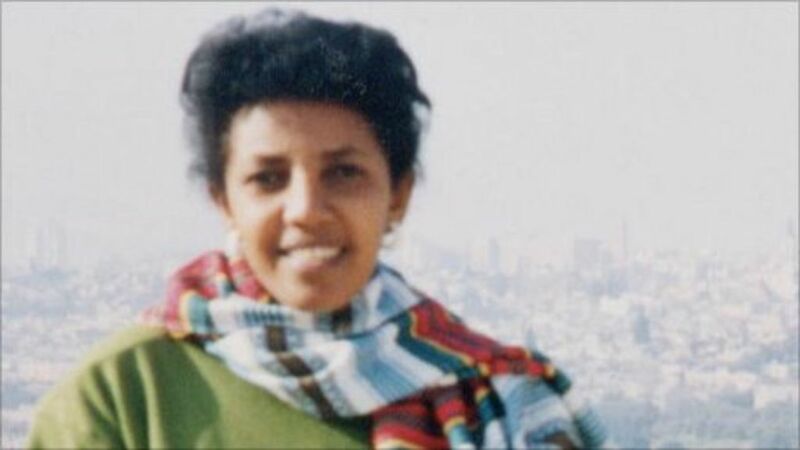 She is also a Board member of Eritrean Global Solidarity for National Dialogue as well as a Secretary of the Network of Eritrean Women. 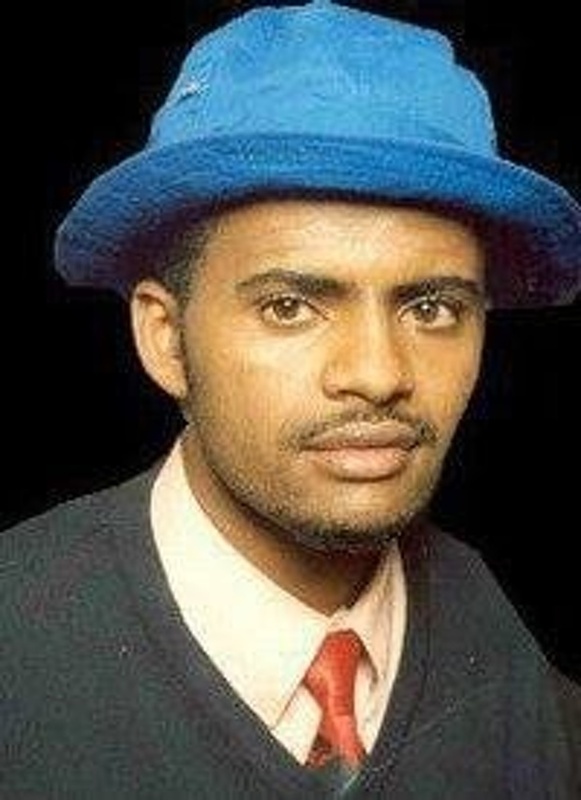 Akberet Seyoum has a Television Journalism Diploma and has successfully completed a TV production course at multiple news agencies and stations. 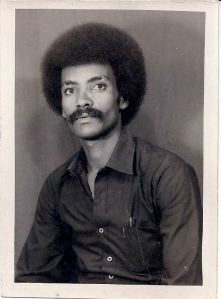 Akberet is one of the journalists who started the first Eritrean national TV and has 20 years’ experience in the media, mainly TV production. 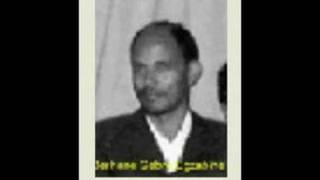 Akberet is an active member of Eritrean Global Initiative (a unity forum) and a regular contributor on Radio Assenna with keen interest for human rights and justice in Eritrea. Petros Tesfagherghis is a graduate in Business Administration and holds MSc in Social Policy and Development. 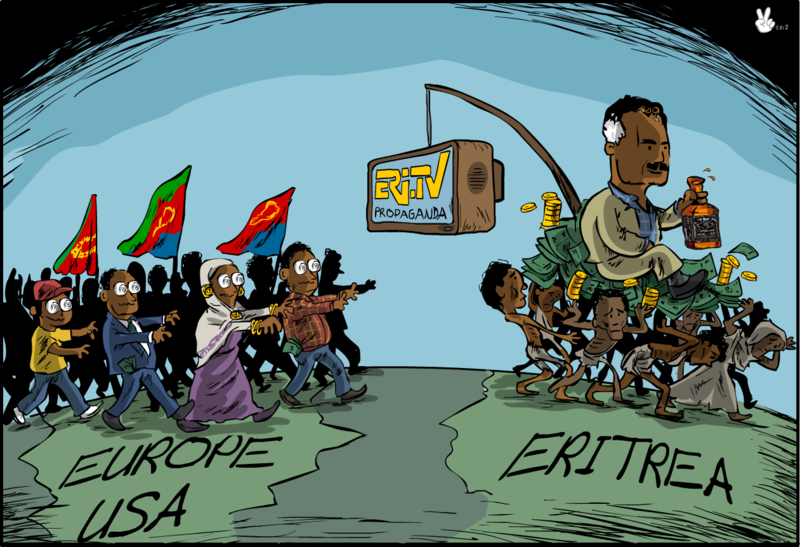 Petros has held a number of positions, including Secretary of Eritrean Relief Association (UK), a member of the EPLF Foreign Relations in the UK and Head of Research and Training at the Commercial Bank of Eritrea in Asmara. 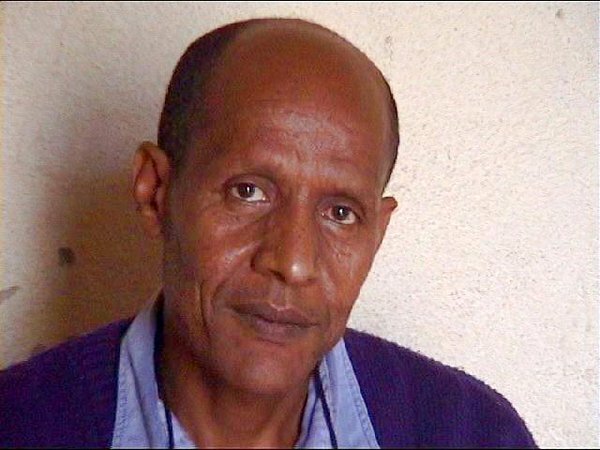 Petros is a veteran freedom fighter, a human rights activist and a founding member of a number of refugee support groups. 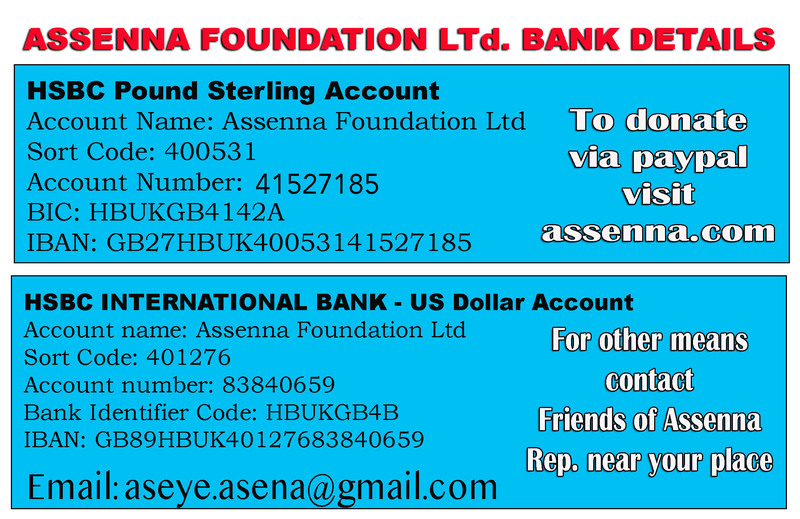 These terms of reference (the “Terms of Reference”) set the regulations of the Board of Directors of Assenna Foundation Limited (UK) and were adopted by the Company’s Board on 27 November 2018. 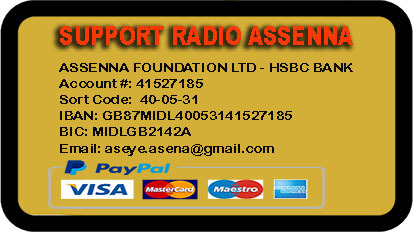 Assenna Foundation Ltd (the “Company”) Board of Directors (the “Board”) is the main decision-making body. The Board considers strategic issues and risks. The Board has the overall responsibility for management of the business affairs of the Company and the establishment of strategy, fundraising and resources allocation. The Board monitors and oversees the Company’s operations, ensuring competent and prudent management, sound planning, proper procedures for the maintenance of adequate accounting and other records and systems of internal control, and for compliance with statutory and regulatory obligations. The Board is collectively responsible for the long-term success of the Company, exercising all of the powers of the Company, subject to any relevant laws and regulations, and in accordance with the Memorandum and Articles of Association. In particular, the Board will take into account the Directors’ duties contained in the UK Companies Act 2006 (‘CA 2006’). These Terms of Reference together with a brief biography of the Board members shall be published on the Company’s website. Overseeing the process of external disclosure and communications; including timely annual return submissions to Companies House and HM Revenue and Customs. The Board Chair shall be appointed by the Board. The Chair will be appointed for three years and is eligible for re-appointment for a further one term of three years. The Board appoints from among its members a Vice-Chair to preside at meetings of the Board in the absence of the Chair. Board members are initially appointed for three years and are eligible for re-appointment for a further one term of three years. The Executive Director’s tenure shall be open-ended. The Board shall have sufficient authority and skills to represent the Company’s stakeholders (AF audience) and to exercise discretion where necessary in the discharge of their duties. Accordingly, the Board shall have 8 members of whom six shall be independent members, including the Chair and three shall be Directors as defined in the Company’s Memorandum and Article of Association. the Executive Director who may be remunerated depending on affordability. Non-members may be invited to attend meetings at the Chair’s discretion. The quorum shall be three Board members plus the Company Executive Director, or a nominee in his absence. The Board shall appoint a Secretary. The Company Executive Director will be the Secretary to the Board and shall provide the necessary secretariat support. The Secretary to the Board shall prepare minutes of the proceedings, including recording apologies and attendees. Draft minutes of Board meetings shall be circulated promptly to all members of the Board and formally signed off by the Chair of the Board at the next meeting. The Board will meet at least six times a year, including its Annual General Meeting (AGM), to discharge its duties effectively. Meetings of the Board shall be called by the Secretary at the request of any of its members. Notice of each meeting confirming the venue, time and date, together with an agenda and papers, shall be sent to each member no later than ten working days before the date of the meeting. These papers shall be sent to all Board members whether or not they are able to attend the meeting. The Terms of Reference shall be reviewed annually. Any change must be approved by the Board and formally signed off by the Chair.